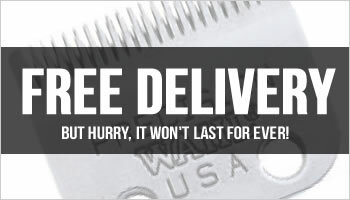 Now is the time to fall in love with the classic all over again! 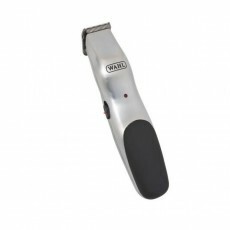 The new Wahl Cordless Super Taper has kept everything that you loved about the original, but added some amazing new features. 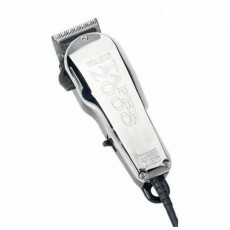 Featuring a lithium ion battery, the Cordless Super Taper has an outstanding 90 minute run time with only a 180 minute charge time, allowing you complete freedom when cutting. 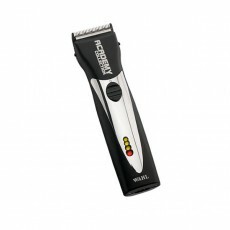 The new mains/rechargeable function means that you can style without any restrictions, but then use it whilst it's plugged in if the power is running low. 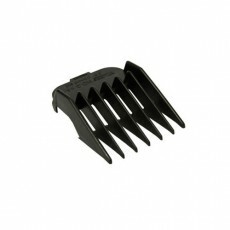 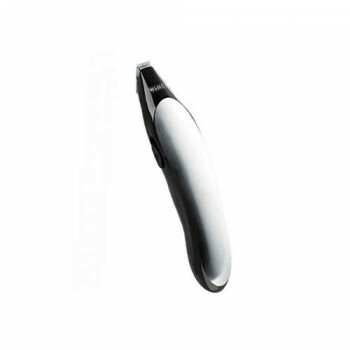 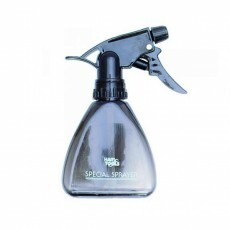 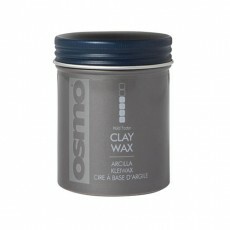 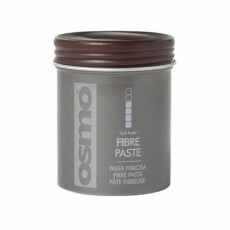 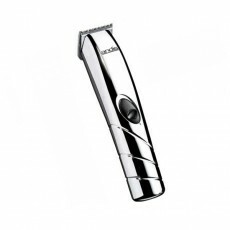 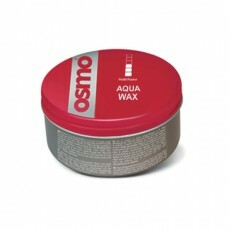 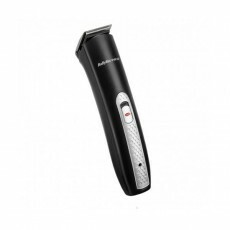 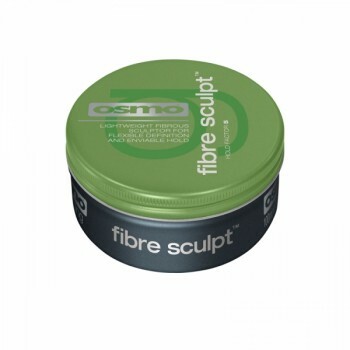 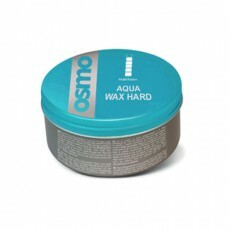 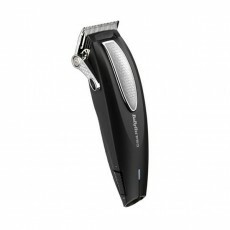 You'll find everything that made the original version so popular is still there, but now in a stylish cordless design. 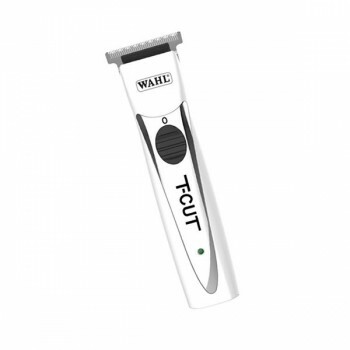 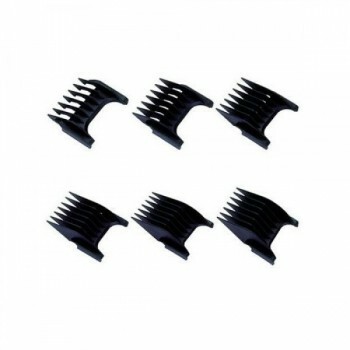 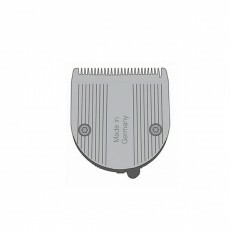 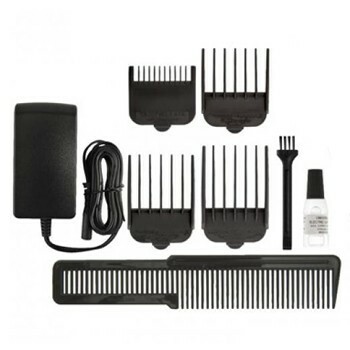 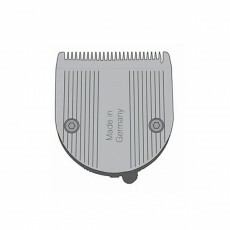 For added convenience, the Cordless Super Taper is compatible with the existing comb attachments, meaning your hair clipper collection will work in unison. 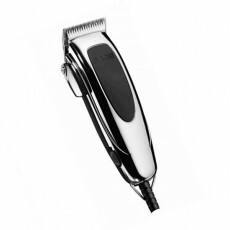 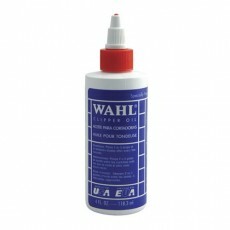 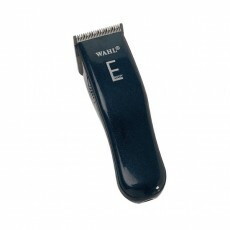 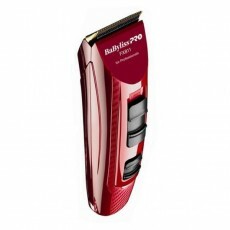 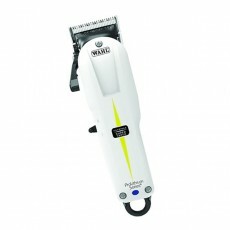 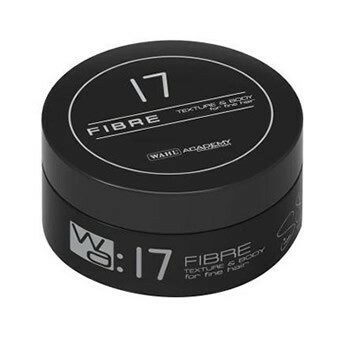 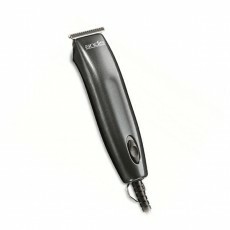 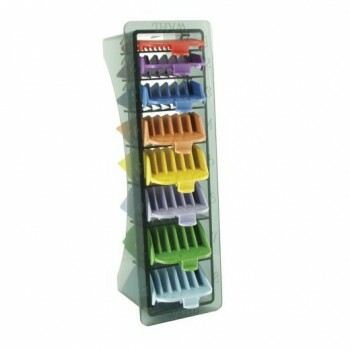 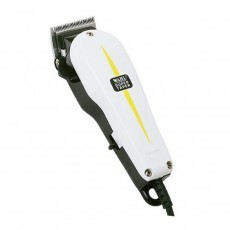 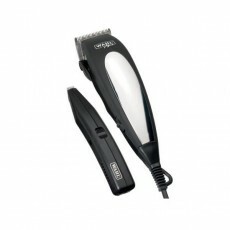 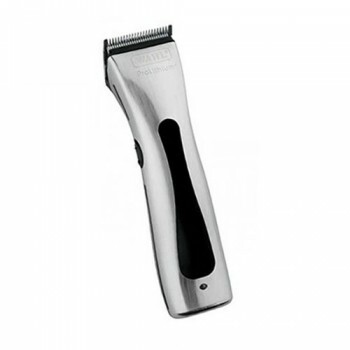 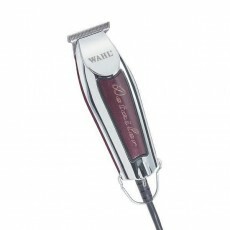 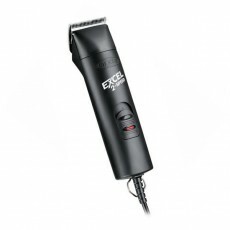 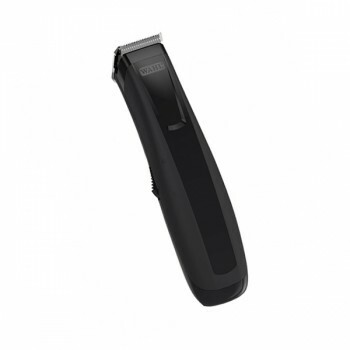 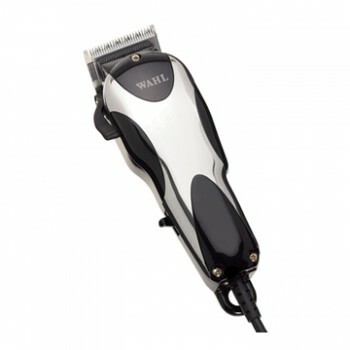 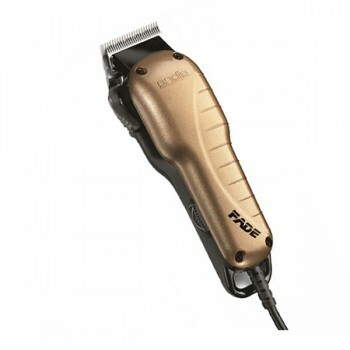 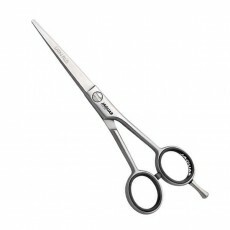 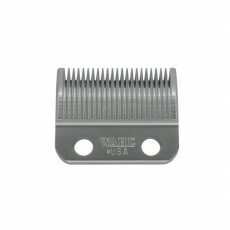 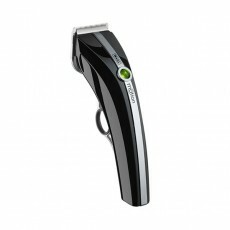 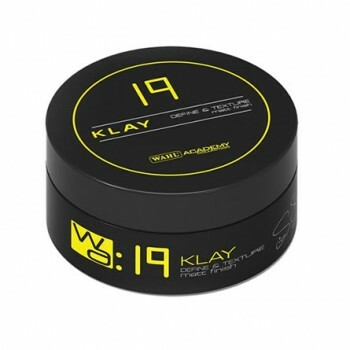 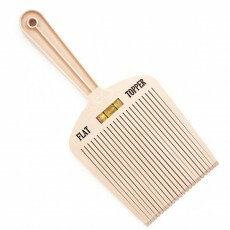 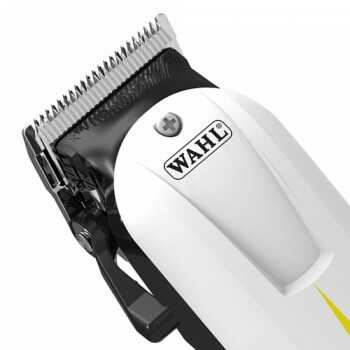 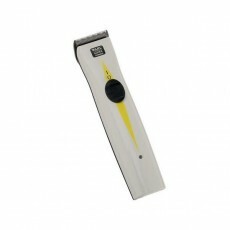 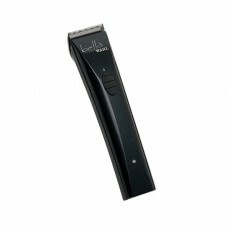 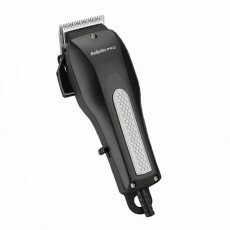 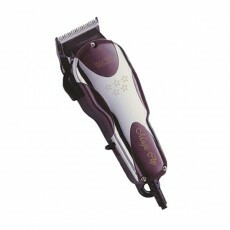 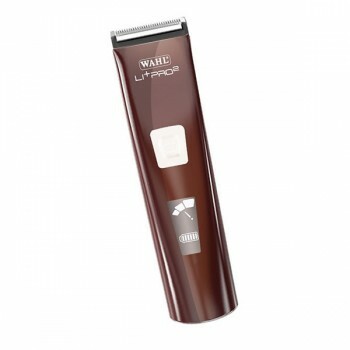 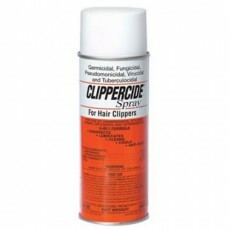 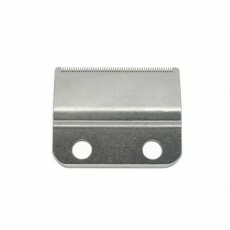 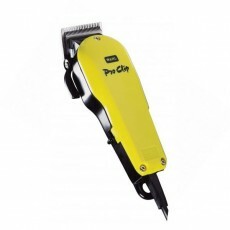 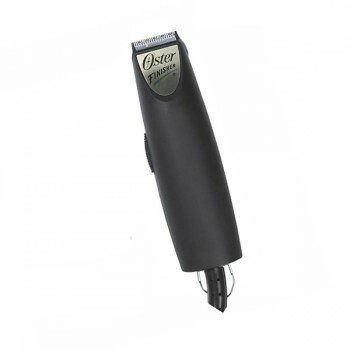 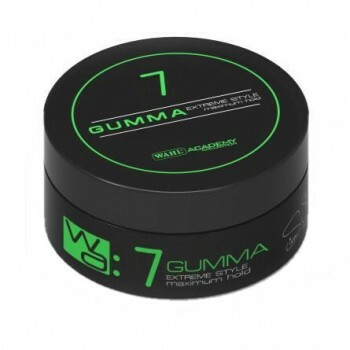 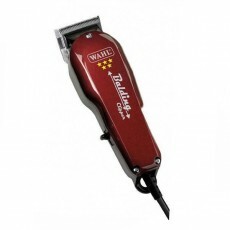 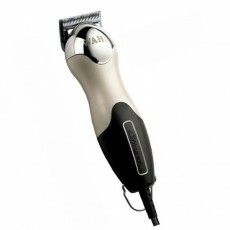 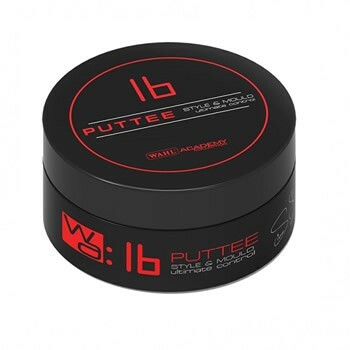 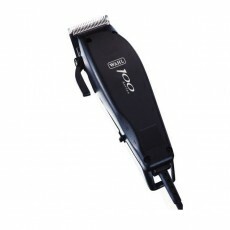 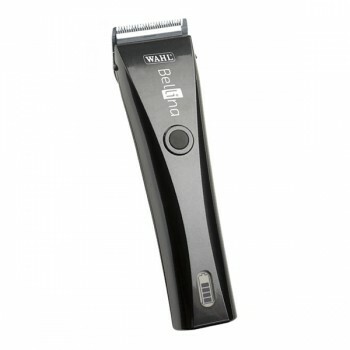 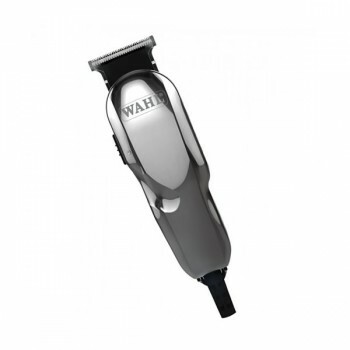 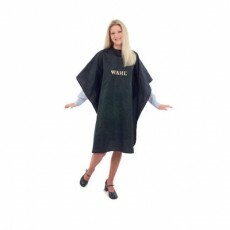 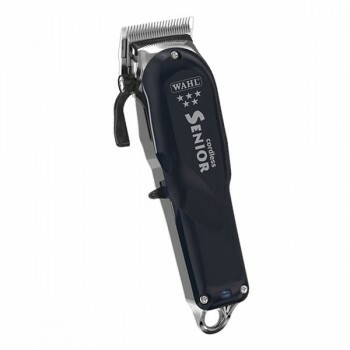 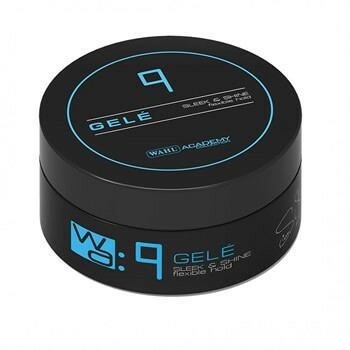 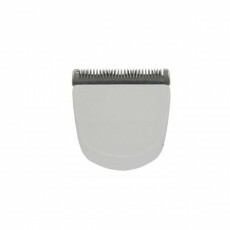 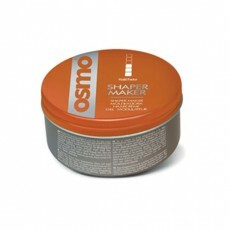 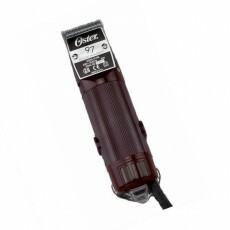 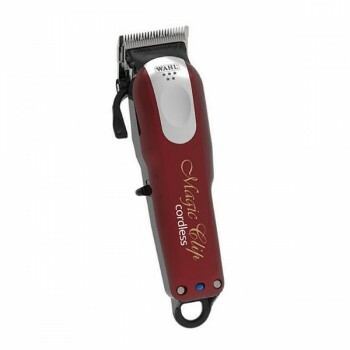 As Wahl themselves say, The UK's best selling clipper just went cordless!